I love that you "borrowed" a memory! This soup sounds delicious, and bacon cures everything, right? I love baked potato soup, and that you used Terry's memory to come up with this soup. 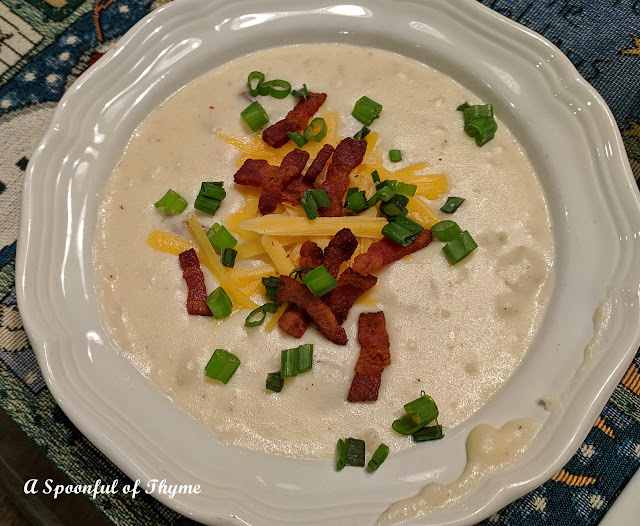 And you can't have baked potato soup without bacon and sour cream and chives. I'm so glad that you joined us. That soup looks fantastic. 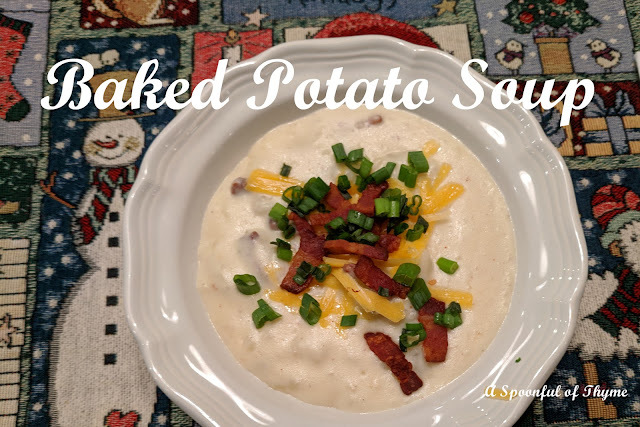 I adore baked potato soup! It is my honorary New Year's Day recovery soup actually! I am pinning this one this year to try it! 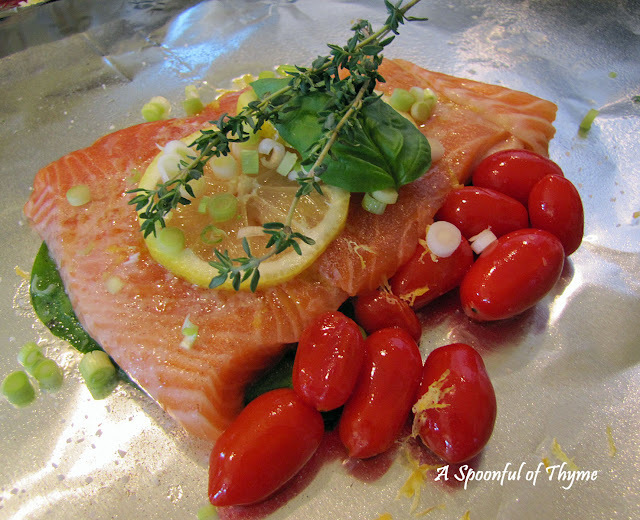 Looks delicious Kathy and it is our go-to illness comfort food as well. Potato and bacon are so good together. I can't wait to try this. Thanks for sharing.